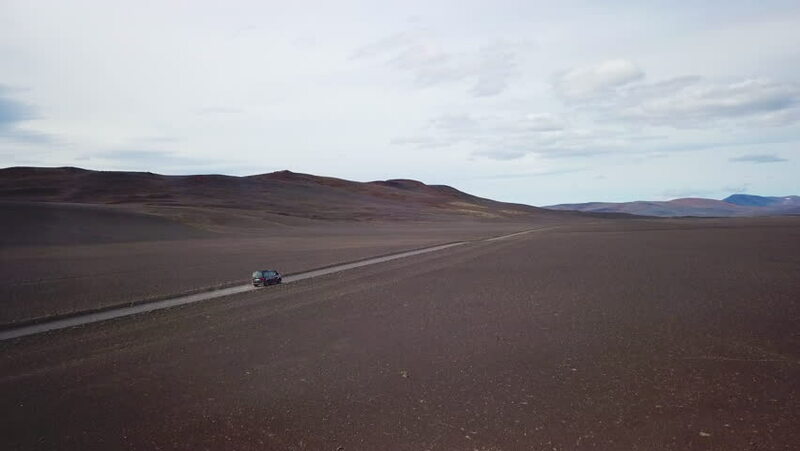 ICELAND - CIRCA 2018 - Very good aerial of a black van traveling on a dirt road across the highland interior of Iceland. 4k00:53Denver, Colorado, USA-February 17, 2017. POV point of view - Driving on toll road E470 in evening. hd00:30A time lapse drive down a Joshua Tree highway as night falls.